Email us at contact@nouflex.com. Tell us what you are looking to accomplish. Receive Complimentary assistance with developing a NOUFLEX floor plan. Select your specific equipment package and we will set up a teacher training Workshop for you team. 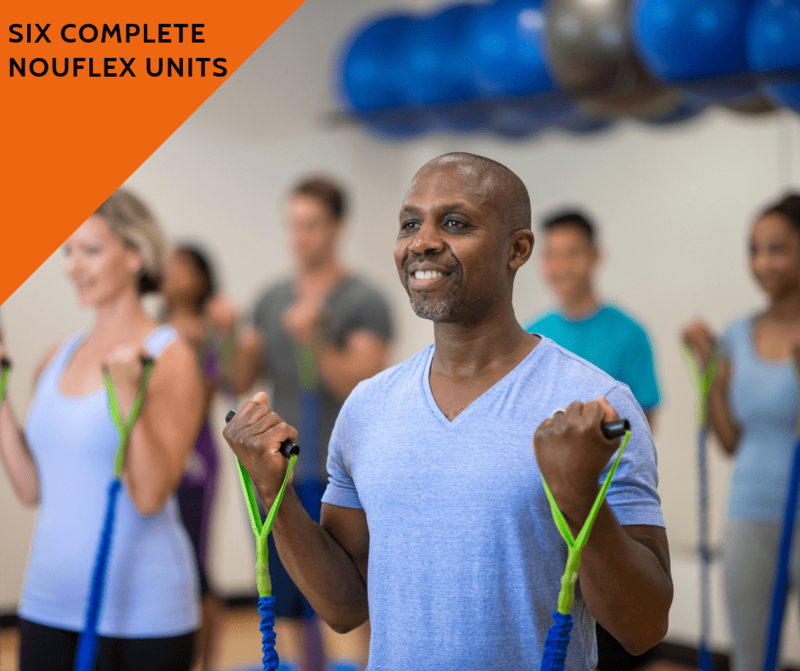 We offer 9 CEUs for AFAA certified trainers and 0.9 CEUs for NASM certified trainers. 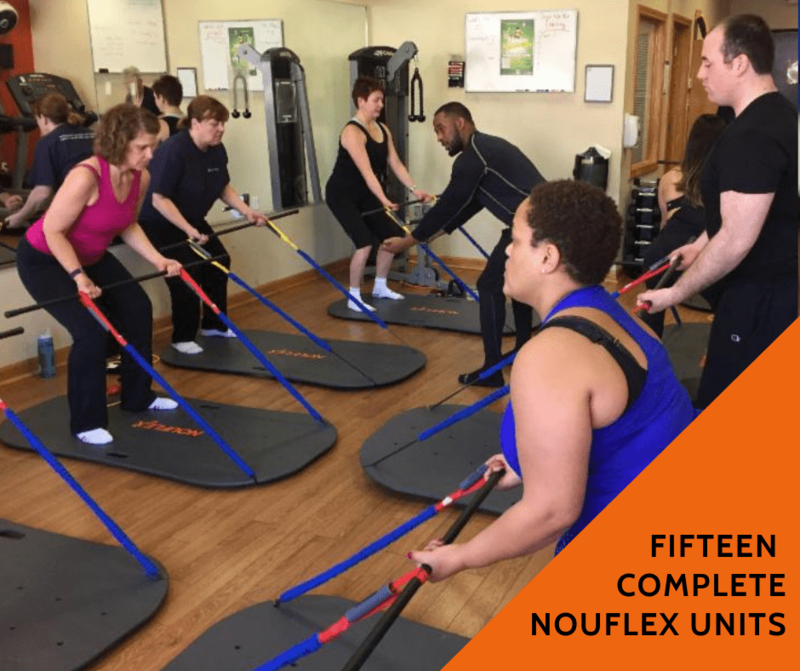 We’ll teach your staff to design fun and exciting NOUFLEX workouts. 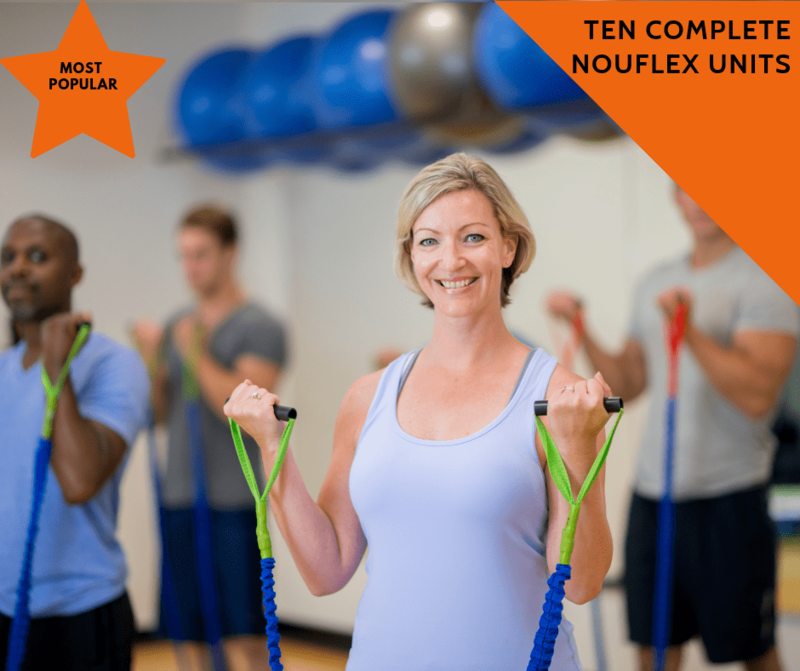 Because we’re not a franchise, ongoing affiliation with NOUFLEX LLC is FREE of charge. You will be granted access to NOUFLEX content for websites and social media.